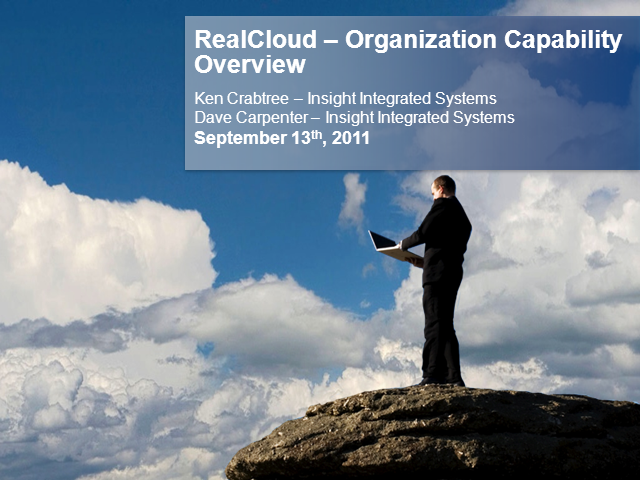 RealCloud is based on six core capabilities. How you deploy these capacities define how your organization will implement cloud. Organization is how IT collects and organizes its human resources to meet the business needs and delivery requirements of cloud. effectively manage pooled resources and highly dynamic environments.